The King has returned as Godzilla returns in 'Godzilla: King of the Monsters,' King Kong may have something to say about that! 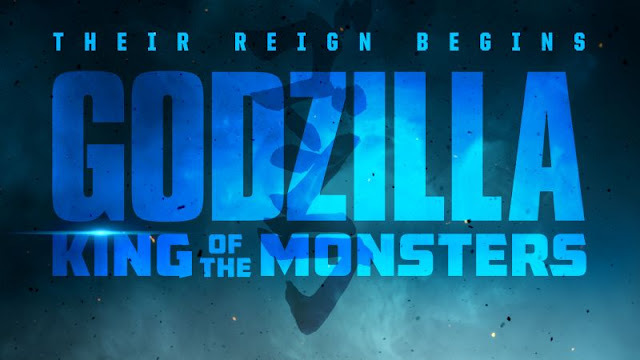 Directed by Michael Dougherty it stars Vera Farmiga, Ken Watanabe, Sally Hawkins, Kyle Chandler, Millie Bobby Brown, Bradley Whitford, Thomas Middleditch, Charles Dance, O’Shea Jackson Jr., Aisha Hinds and Zhang Ziyi. Godzilla returns to theaters on May 31, 2019.